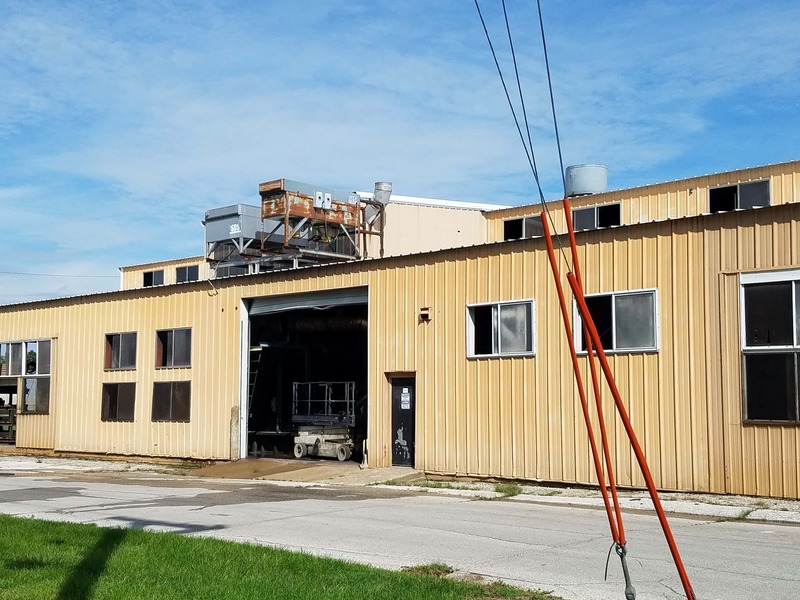 A fire Tuesday morning at Wiese Industries in Perry proved to be routine, as the Perry Fire Department was able to extinguish it within 40 minutes. 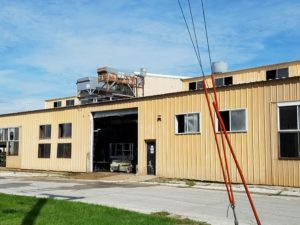 At around 9:50 a.m., firefighters were dispatched to the factory located on Bateman Street between 4th and 5th streets. Fire Chief Chris Hinds tells Raccoon Valley Radio the fire started in the ventilation system of one of the metal cooling vats. Hinds explains that Wiese uses oil to cool the metal, which causes a lot of smoke to come off it that is then vented out. Hinds adds over time, creosote builds up in the pipes, and sometimes it ignites like it did in this case. The employees at the factory used dry chemical powder to keep the fire at bay until the fire department arrived, and they used their ladder truck and about 150 gallons of water to extinguish the flames. Hinds says no one was injured and there was minimal damage to the factory. The employees were able to get back to work right away. Hinds applauds the company’s procedure of fighting this type of fire, as it’s been fairly common over the years. It used to happen about once every 18 months or so, though it’s been around four years since the last incident. Dallas County Emergency Medical Services and the Perry Police Department also assisted at the scene.